Blue Bombers Clash in Mega Man "Death Battle!" The highly requested and long-awaited Mega Man "Death Battle" episode is live! Mega Man, X, Mega Man Volnutt, Mega Man.EXE, and Star Force Mega Man enter the ring and throw down to the, well, death. If you've never seen an episode of Death Battle before, this is one you don't want to miss. 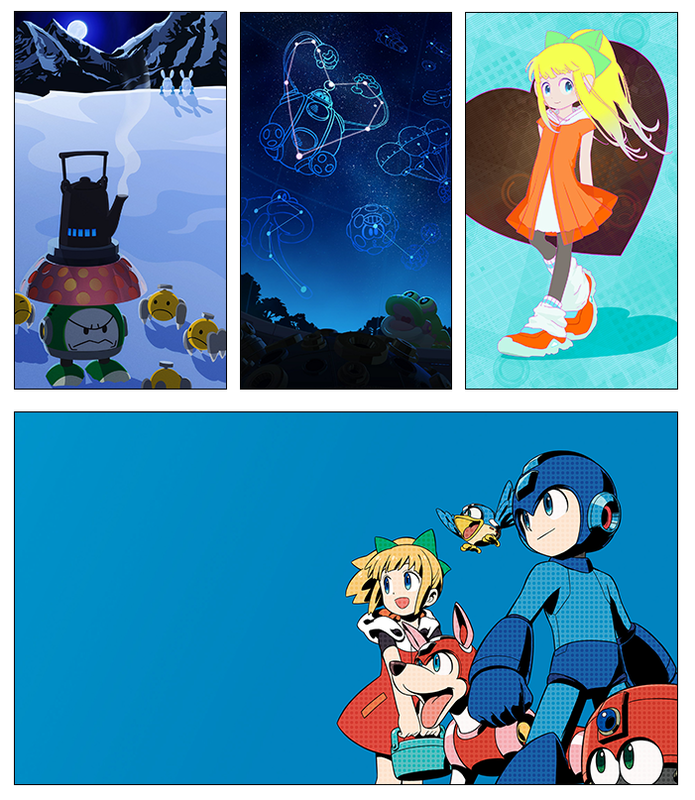 Did your favorite Mega Man win? Here on Rockman Corner we promote a lot of products that are announced by Capcom and its various retail partners. With this mini-series, I (Chloe/Yink) would like to discuss some of the products on the market, giving a small review of the item(s) and some information on where to find it! 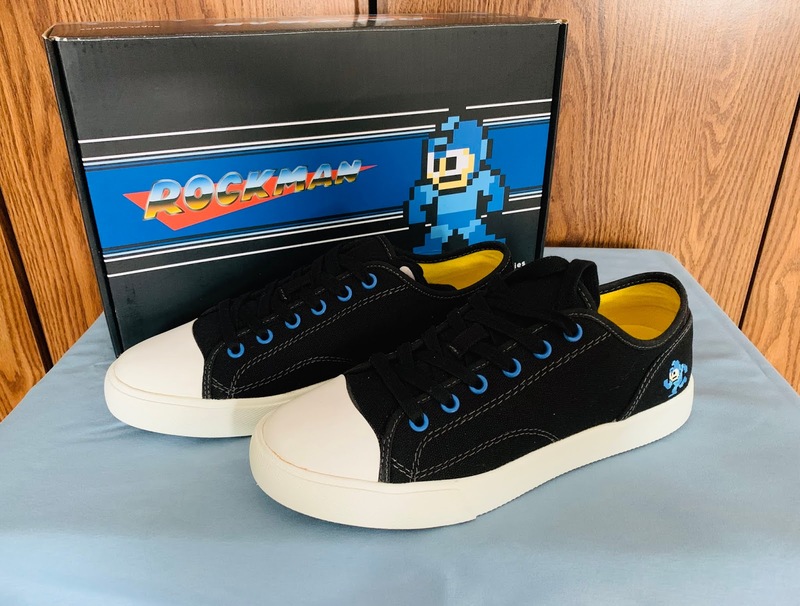 Today, we've got a neat product: a nifty pair of shoes from a collaboration between Super Groupies and UBIQ, priced in at ¥9,800 JPY (at this time, approximately $88 USD). 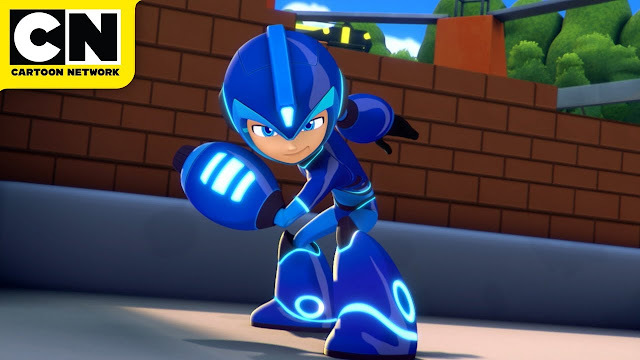 A string of nine new episodes of Mega Man: Fully Charged are heading to Cartoon Network in the States, Animation Magazine reports. Not only that, the show will also begin airing on weekday afternoons at 12:30pm ET/PT starting Monday, March 11th. Episode titles and descriptions after the break! 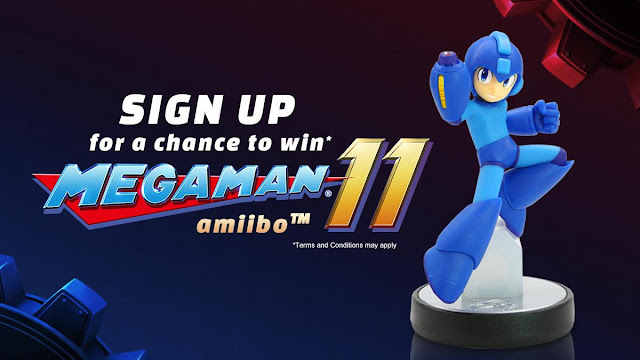 To further celebrate the (re)launch of the official Capcom Online Store, the Capcom US crew are giving away ten Mega Man 11 Amiibo figures. All you have to do is create a Capcom Online Store account – that's it! The contest ends on March 7th. Sign up here. If you already have an account, you've automatically been entered in the sweepstakes! Best of luck, everyone! 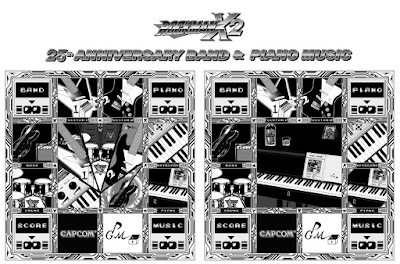 GMStore are gearing up for the release of the Rockman X2 25th Anniversary Band & Piano Albums because today, they published the first music samples from the Band Album. You can listen them here. The release date for the full albums is unknown at this time. What's more, unless GMStore changed their mind, there are still no plans to release these albums on CD. Also, it seems they will be making some changes after the release of the Rockman X1 albums in regards to how many repeats the tracks should have, outros, price tag, etc. They're accepting feedback from listeners – share your opinion with GMStore here. 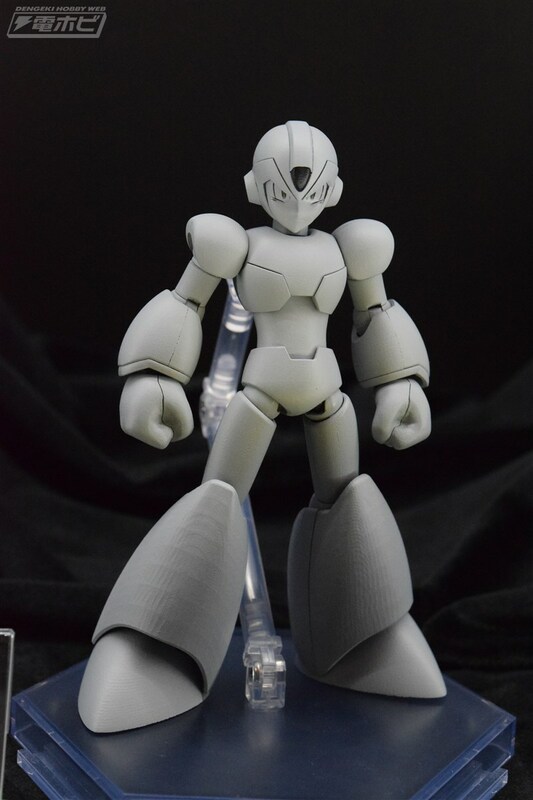 Mega Man for Ryu (Mega Man) – Mega Man needs no introduction, as the Blue Bomber and hero of 20XX is just as iconic as Ryu. In fact, if you look really closely, a charged Mega Buster shot almost resembles a Hadoken, making this costume a perfect fit for Ryu! This costume is available for purchase for MSRP $3.99. Roll for Sakura (Mega Man) – Those familiar with the Mega Man series are probably familiar with Roll, Mega Man’s “little sister” and Dr. Light’s assistant. In the Mega Man Legends games, Roll Caskett is a different character entirely – a genius mechanic and best friend of Mega Man Volnutt who’s searching for a grand treasure. This costume is available for purchase for MSRP $3.99. More details available via Capcom Unity! 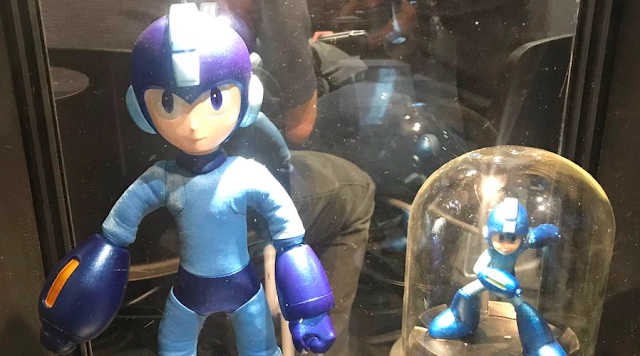 There weren't too many new Mega Man products on display at this year's New York Toy Fair. What was there, however, was... well, you'll see. 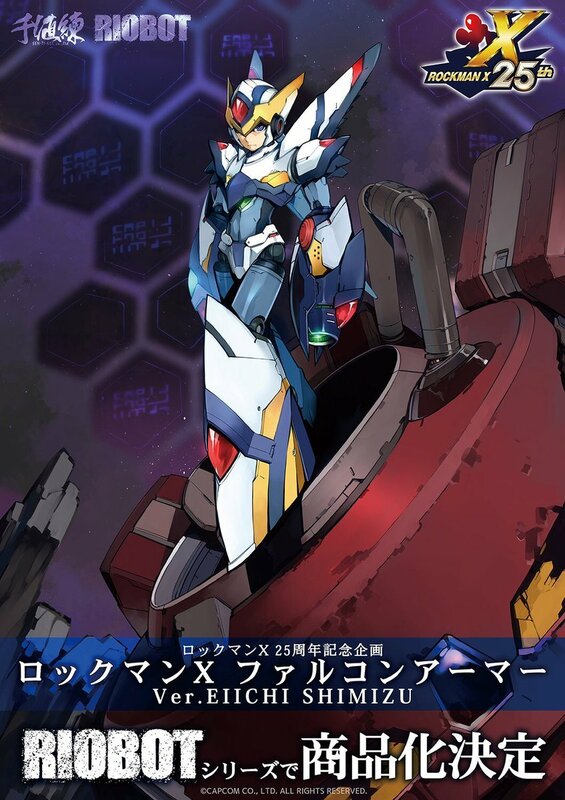 "Dr. Light's Research Journal" Now Available in English! My first Patreon-backed project has reached its conclusion! 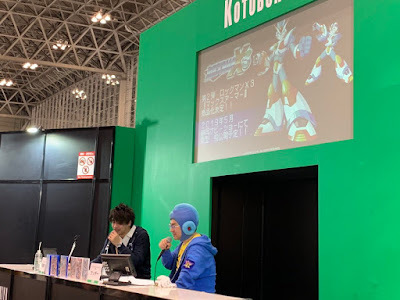 "Dr. Light's Research Journal" – a 52-page collection of notes from the good doctor taking place before, during and after the events of Mega Man 1 – has been translated into English. You can download the PDF from the links above! These notes were originally included in the mini 2016-2017 planner that came with the out-of-print, e-Capcom exclusive Rockman Classics Collection Limited Edition Package (for Nintendo 3DS). The notes provide a bit of backstory on the birth of the six DLN Robot Masters, among other things. 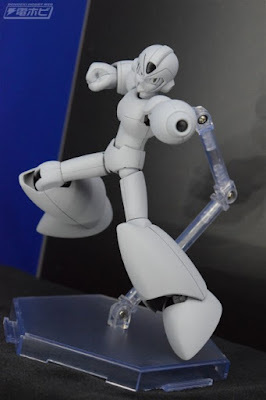 We learn about how Dr. Light was commissioned to design six robots by an "administration", the development of his patented "Ceratanium", and the eventual crisis that leads directly into the events of Mega Man 1. The notes also provide us with some cute slice-of-life moments, too. 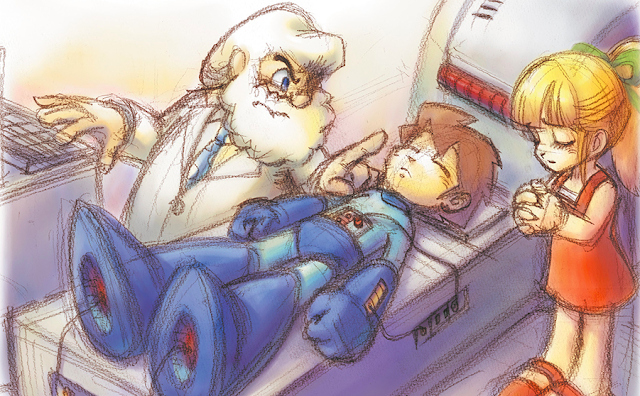 For instance, did you know Cut Man shaved Dr. Light's beard in his sleep? Or how about the time Light invited Rock and Roll out to karaoke? Or that time Reggae spied on the Light family? And did you know about Dr. Light's penchant for fighting games? He wants to master the Shoryuken and Hadouken for real, you know. This project couldn't have happened without my Patreon supporters. Thanks to you, we were able to obtain the physical journal, scan it, translate it, and clean it up. Translation credit goes to my old friend Midori Woodley. 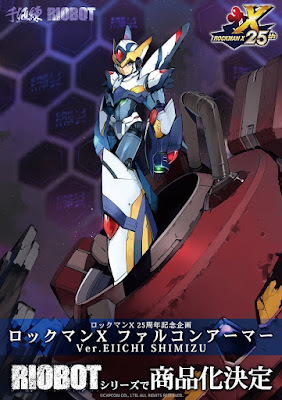 Typesetting and imaging honors go to the great Reploid_21XX! You guys rock. More Patreon-backed projects surrounding the documentation and research of various pieces of rare and lost Mega Man history are coming down the pike. As always, your support is very much appreciated. It's a dollar to start; no paywalled content. Learn more here! If you needed further evidence that the Mega Man franchise is not only in good health but steadily growing, this is it. 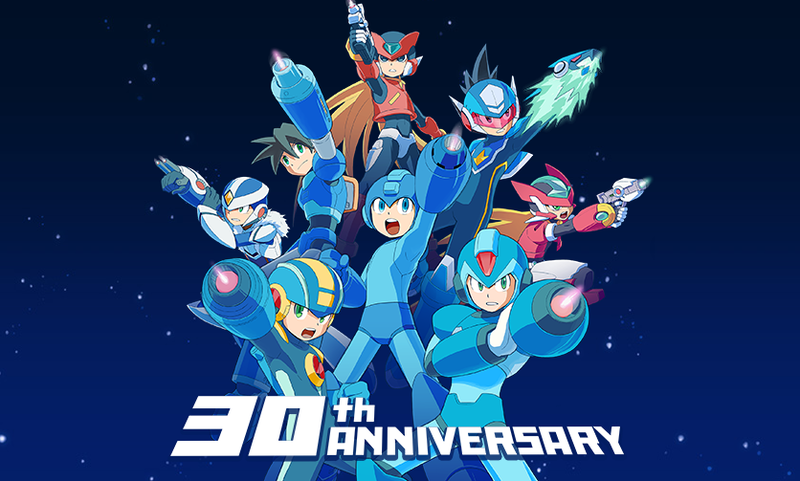 Thanks to the combined efforts of Mega Man 11 and additional Mega Man X Legacy Collection sales last quarter, the franchise just broke 34 million units. That's an additional million units in growth from Q2 2018, which was first reported back in November. 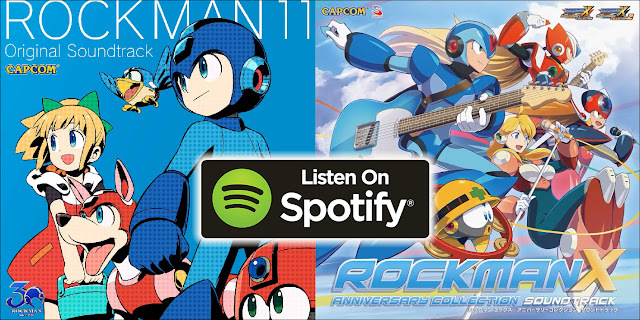 In eight months time, the Mega Man franchise has gone from 32 million units (June 2018) to 34 million units (February 2019). All in all, this is great news. It's heartening to see that, after so many years of dormancy, Mega Man is back and performing better than ever. It can only get better from here, folks. Today, Capcom released their Financial Results for the 3rd Quarter of the Fiscal Year 2018. 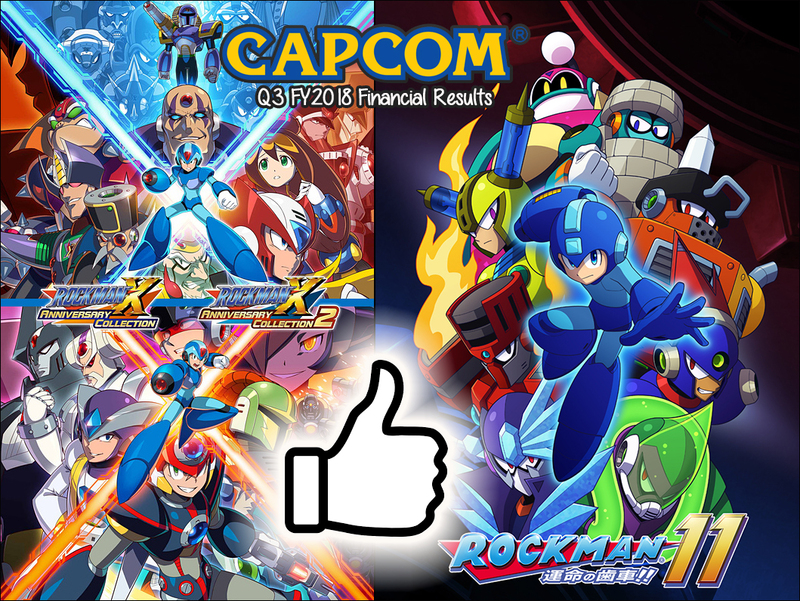 The quarter saw Capcom's highest profit in the company's history thanks in part to Mega Man 11. 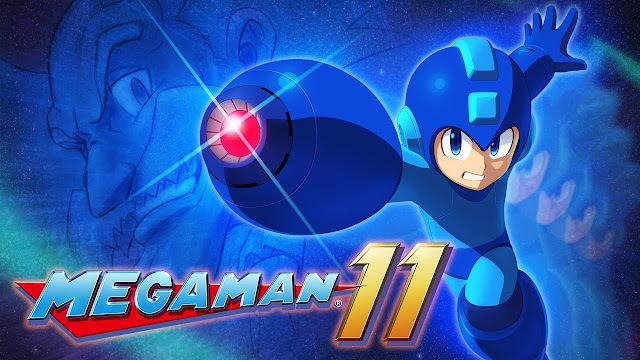 According to the report, not only is Mega Man 11 selling well but Mega Man X Legacy Collection 1+2 continues to thrive thanks to a "strong dedicated fanbase." More details after the jump!